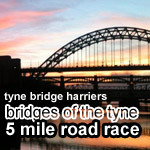 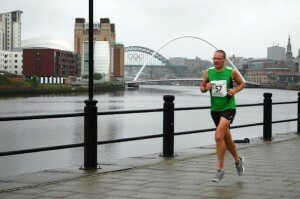 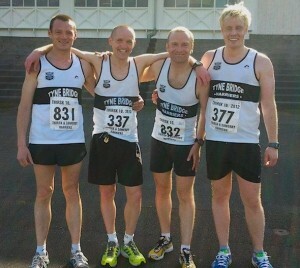 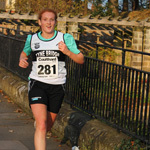 Morpeth Harrier Ross Floyd takes the honour of winning the inaugural Bridges Of The Tyne 5 Mile Road Race on Newcastle Quayside in a time of 25:55. on a rainy evening 273 runners turned out to take part in this exciting new race on the North East calendar. 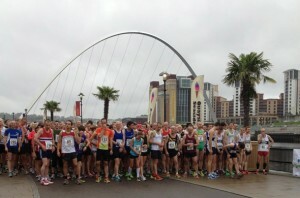 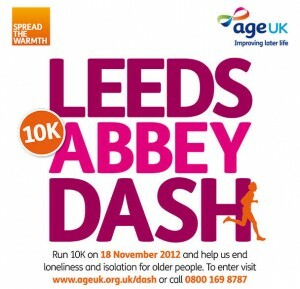 Thank you to everyone for making this race a huge success. 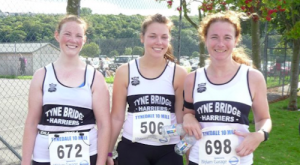 Results are now available.